Ever wonder what the signs of a heart attack are? Ever wonder what to do if someone is choking? Take this workshop to find out! This is geared to sawyers and their swampers and is required as part of your chainsaw certification. 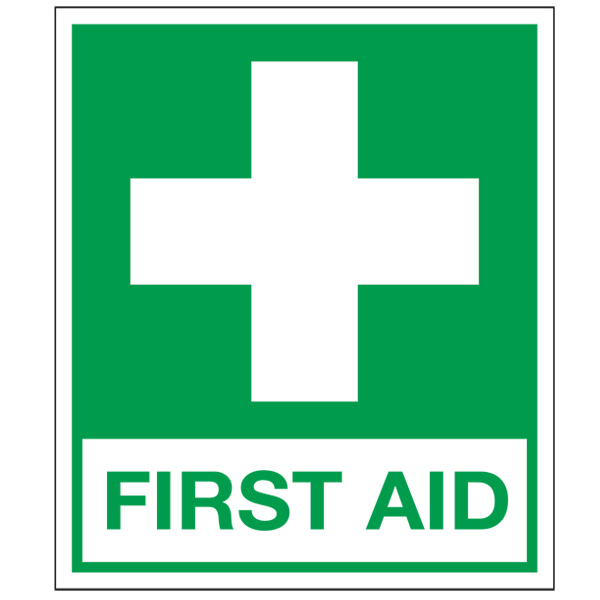 Basic first aid is the initial process of assessing and addressing the needs of someone with an emergency medical situation. This course helps you gain or brush up on the skills to provide immediate care to someone with a sudden illness or injury until more advanced medical care arrives.